If you are looking for a perfect venue for your wedding, Kupu Kupu is THE ONE! Each wedding is personally tailored to match your desires, we can take care of all the details, from the flowers, food, decoration, ceremony and accommodations. 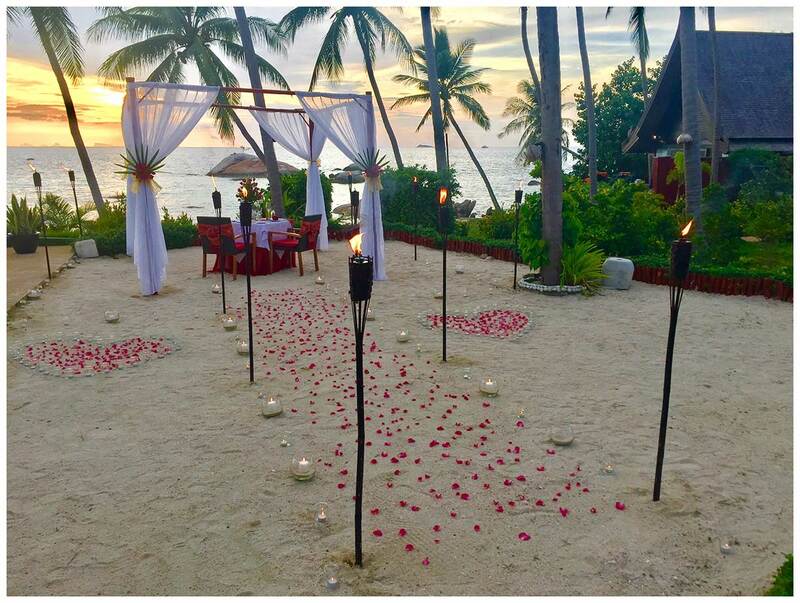 Our intimate resort offers romantic atmosphere, great for this kind of unique event. Surrounded by crystal clear water facing the sunset, our location is postcard-perfect for a barefoot ceremony on a tropical island. 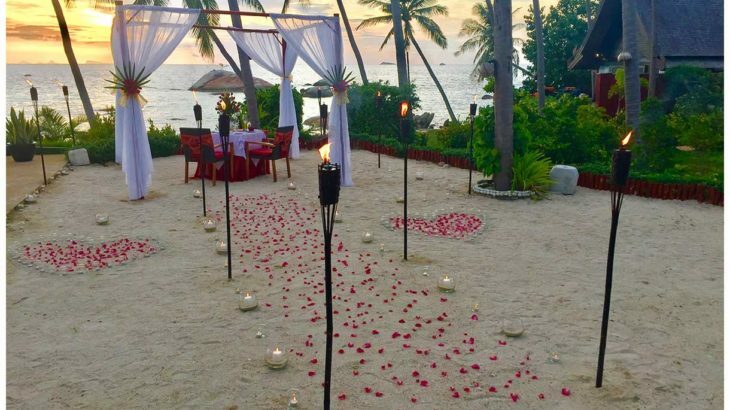 Let’s plan the most precious day of your life..
DO YOU KNOW OUR AMAZING DELUXE BEACH FRONT POOL VILLA?